Home » News » Why choose a wood burning stove? Although we can’t claim that burning any fuel is good for the environment, the big advantage of wood is that its a renewable resource. As long as new trees continue to grow in place of those used for fuel, the process is sustainable. Some carbon emissions will be caused by the cultivation, felling and transport of the wood, but as long as the fuel is sourced locally, these can be kept to a minimum. If you’re interested, its worth asking your wood supplier whether their work is ‘sustainable’. A single cubic foot of live oak can contain around 5 and a half litres of water! (the equivalent of one and a quarter gallons). 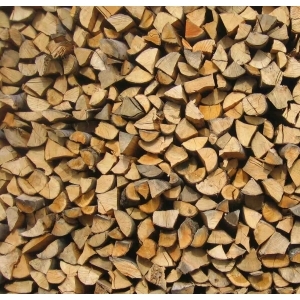 So its important to season wood, allowing it to dry naturally to remove the moisture content. 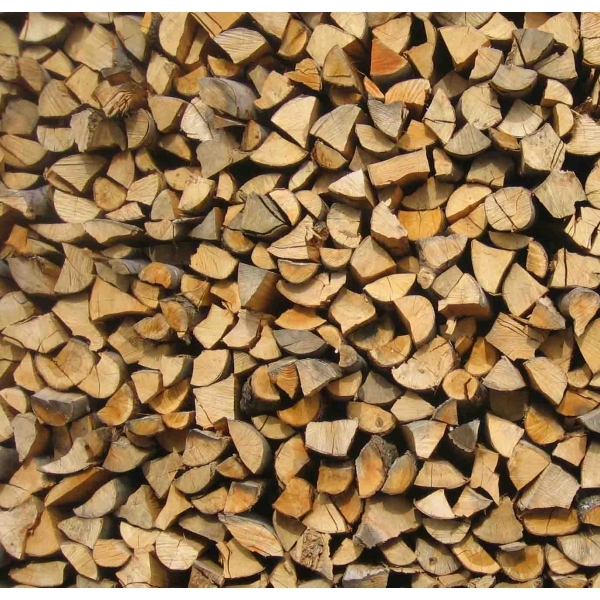 Burning ‘wet’ wood is less efficient and can produce only ten percent of the heat that would be generated by burning properly seasoned wood. So-called ‘ green’ wood can also cause build ups of tar within the flue. Hardwood usually needs to be seasoned for at least two years. Make sure that your stove is fitted by either a HETAS or NAPPIT registered engineer. These engineers are versed in the building regulations to ensure the safety of the installation. Once installed, I recommend the flue is swept twice a year. Of course how much soot builds up depends on how much you use your wood burner; if you’re in doubt then you should talk to a chimney sweep. than cast iron and can withstand over-firing. What’s more, steel stoves often incorporate the latest technology, can be super efficient and will last longer. But steel designs are plainer and less ornate. Cast iron is not so happy with over-firing and won’t like the huge temperature changes found in a wood-burning stove. However, because they are “cast” they can incorporate greater detail and decorative relief and some have stunning and colourful vitreous enamel effects. The Solid Fuel Association says that burning a mix of coal and wood promotes healthy circulation of air in a house, minimising condensation and helping to get rid of mould spores which might be present. The fire can draw other gases and particles out of the house. The Association’s website claims that medical research has shown people living in houses with solid fuel heating are significantly less likely to suffer from asthma and hay fever compared to those living in houses with other forms of heating. While I can’t comment on the veracity of the statement, I do know there’s nothing more relaxing than curling up in front of a warm stove, with the wood glowing, on a cold autumn night – the ultimate in well being!